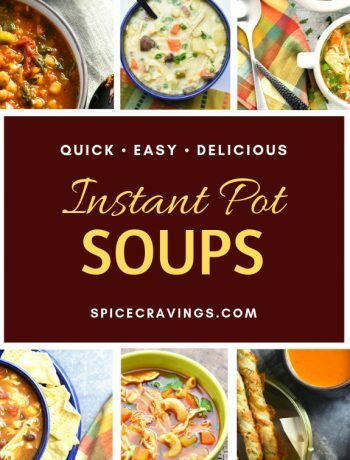 Need something to brighten up a gloomy or cold day? 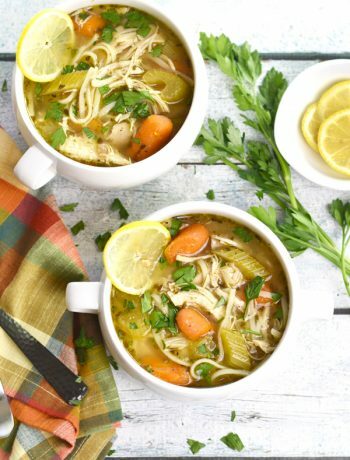 Feeling down or recovering from a cold? 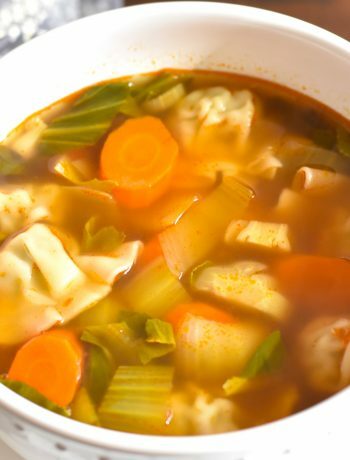 Nothing comforts like a great soup and we have dozens to choose from! 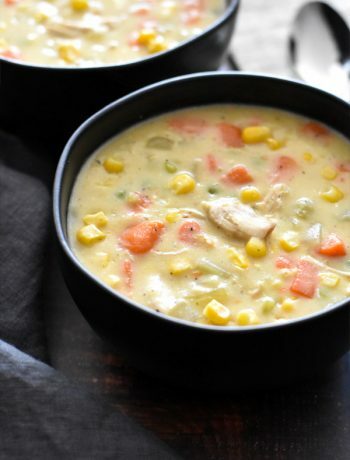 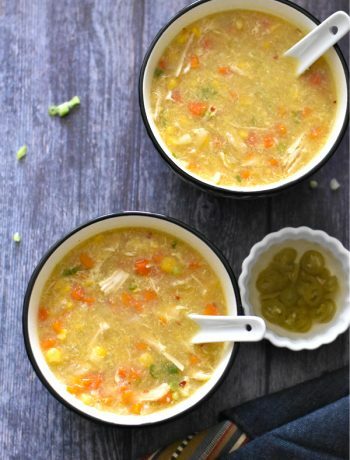 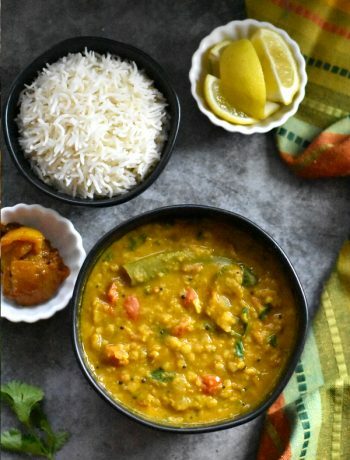 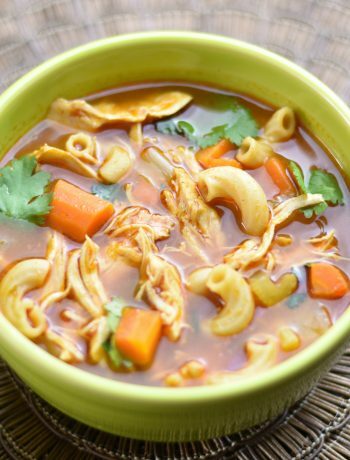 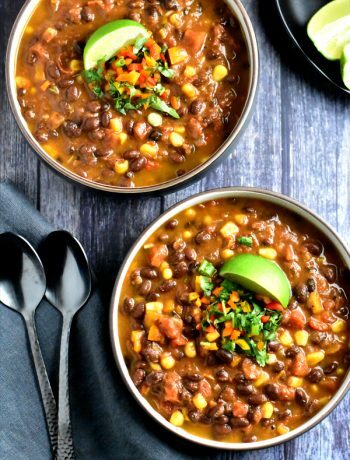 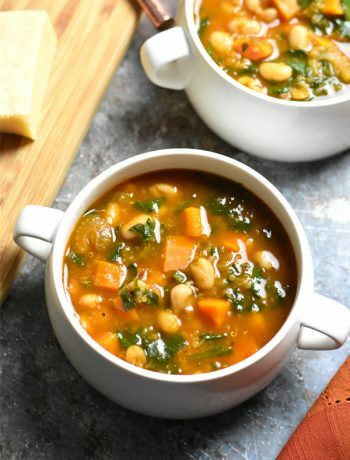 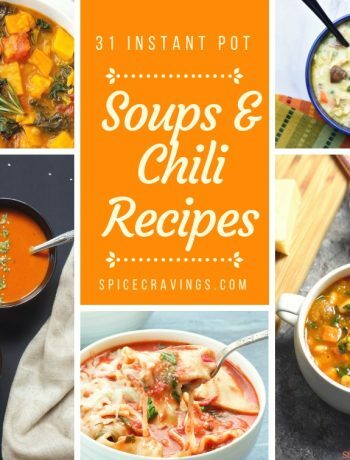 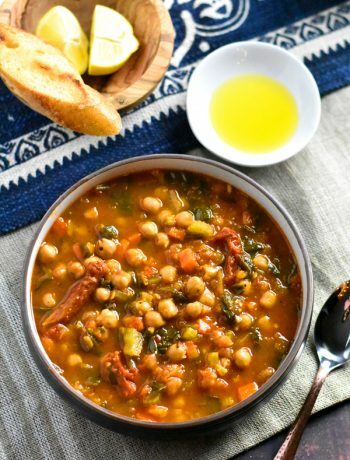 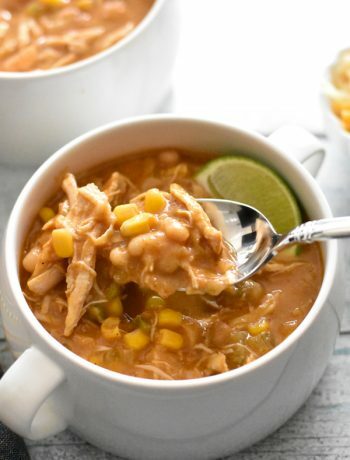 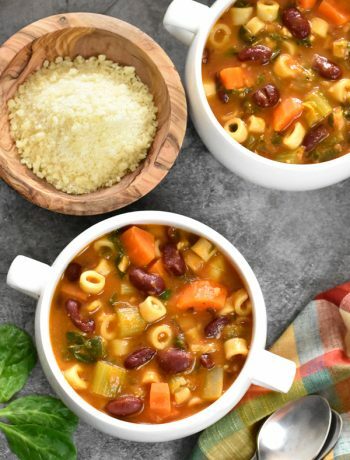 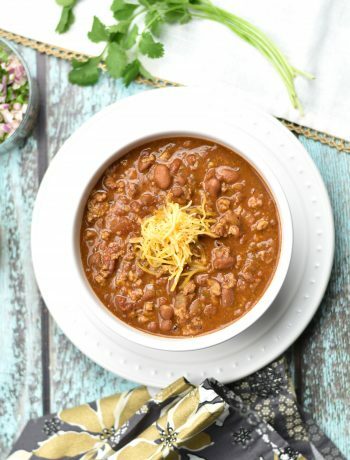 From Italian favorites like Instant Pot Pasta Fagioli to exotic concoctions like Morrocan Chickpea Soup to traditional comfort favorites like Chicken Noodle Soup you’ll find the perfect soup recipe to meet your needs!